I was “asked” to help out and do a logo and stationery design for my building since I serve on the board. I don’t typically do anything for free, but since there’s very little a graphic designer can contribute to a residential building board on a routine basis, I figured it’ll be my little contribution. It skated dangerously close to doing spec work since the board had the idea they’d make a competition amongst residents to design a logo and they’d pick the best one. I wasn’t too happy about that. I won’t bore you with details but at the end of the day everything turned out. 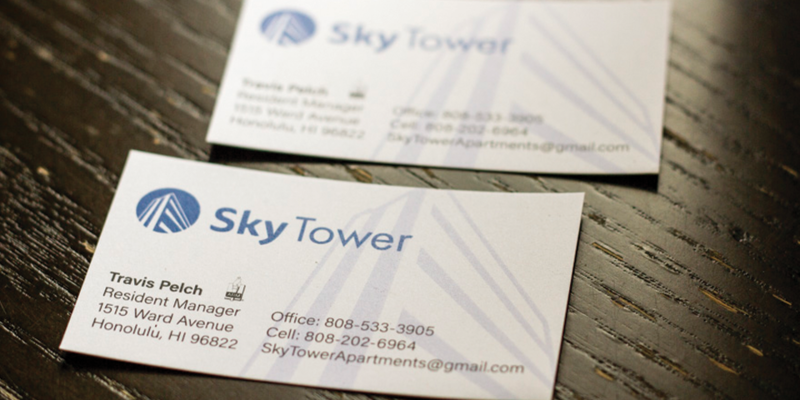 I got a little bit of a chance to polish up some rusty logo design and print skills and our building manager has some nice little cards to hand out.